Anytime that you do dishes or rinse out plates after dinner you may not know that your garbage disposal keeps your home environmentally healthy because it disposes of leftover foods properly. If this system doesn't work well and your home is starting to smell, we can provide you with effective garbage disposal repair. We can show you how to install a garbage disposal easily and quickly. Even better, we can do the installation for you so that you don't have to spend a lot of time learning technical matters. 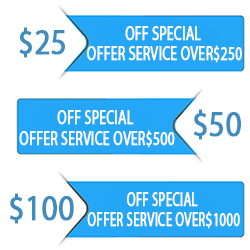 Our cost of this service is minimal so that you don't have to do it on your own and risk a leakage down that road. Just call us and we will take care of it. If you have a clogged garbage disposal you should try to see if you can use the hex wrench to help it drain. If this doesn't work, call us and we will open the disposing system apart and figure out what is causing it to get blocked. 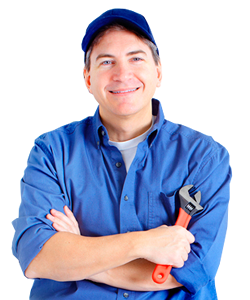 We have a lot of experience repairing these important gadgets of your home's drainage system. If we can't repair your waste disposal unit, we will recommend installing a new one. You could spend an afternoon on your weekend visiting all your home improvement stores in the city trying to find a system that looks like your old one. Or you could call an expert who already has the right unit in stock or can change your plumbing to work with a new one. If you call us, in half an hour you will have a new unit. 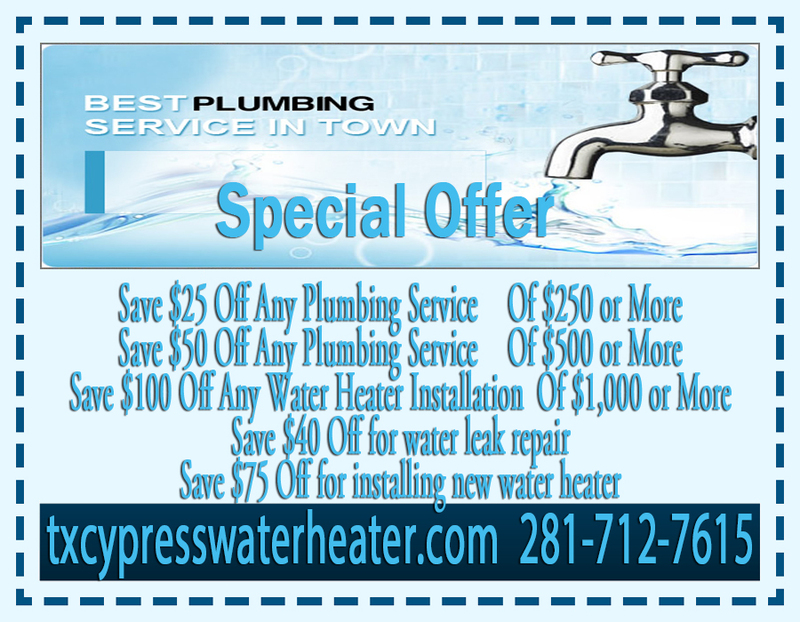 We know how to fix garbage disposal leaking problems. 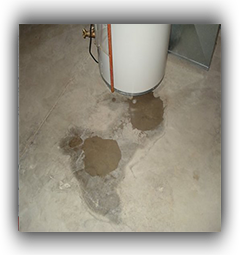 If your unit has soiled your bottom boards under the sink, we shall stop this leakage to keep your home free from mold. 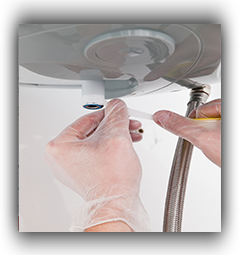 With our repairs or new installation you will have a cleaner kitchen and a better emptying sink. This will make it easier and cleaner for you to prepare meals for your family.